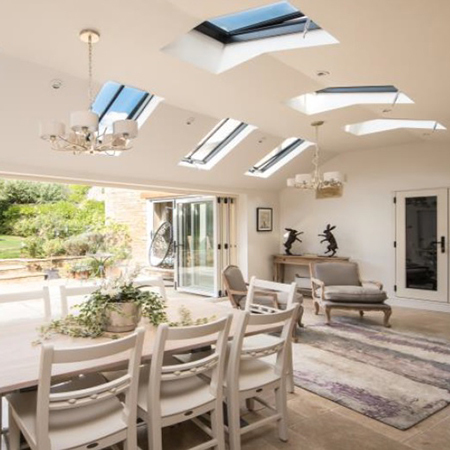 Clement Windows Group have supplied their Conservation Rooflights for a residence in Peterborough. 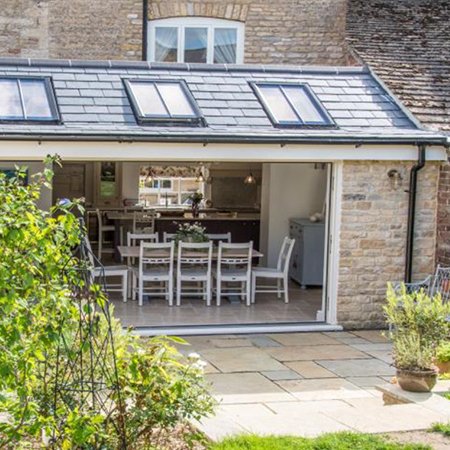 8 Clement 3 Conservation Rooflights were specified in a slate profile to bring light to the extension. 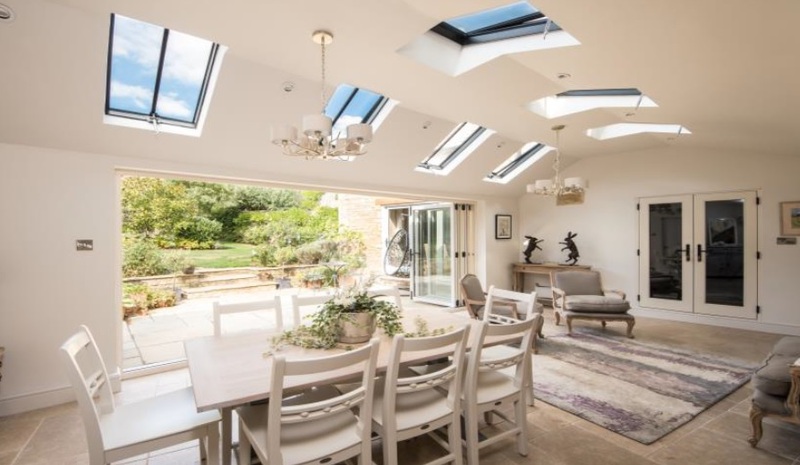 The Rooflights are manufactured from mild steel sheet to ISO 9001 Quality Systems. 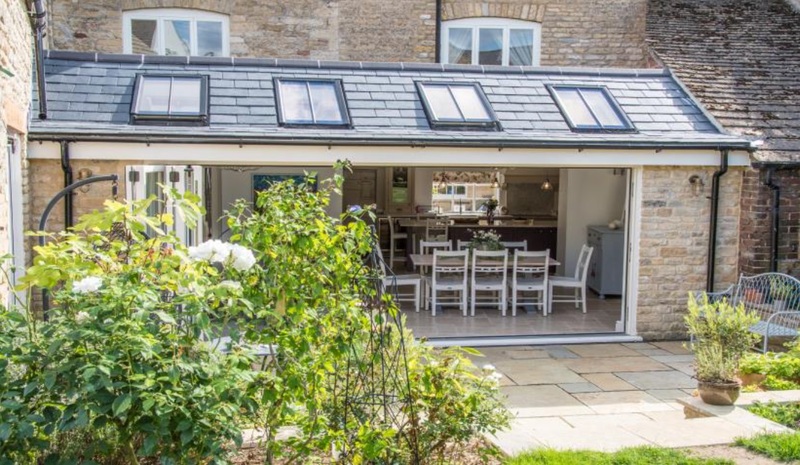 They are all supplied with 24mm insulated glass units, argon gas filled and self-cleaning glass as standard and were finished with polyzinc and polyester powder coat paint finish to BS EN 13438.